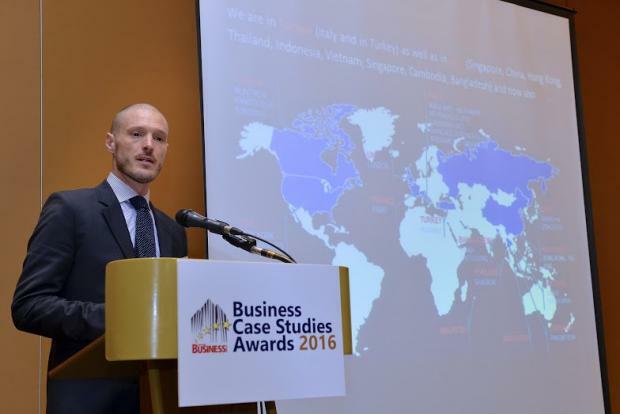 Singapore Business Review has concluded the SBR Business Case Studies Awards and Summit 2016 last June 23, 2016. The half-day morning event was graced and attended by more than 70 key people and personalities from diverse business sectors including retail, logistics, education, energy, technology, and transportation, among many others. The event featured winning companies' on-stage presentation of their case studies. Guests were given networking opportunities after the presentation to help them deepen and refresh business ties. The event was held at the Conrad Centennial, Singapore. To find out more about what happened at the event, click here.